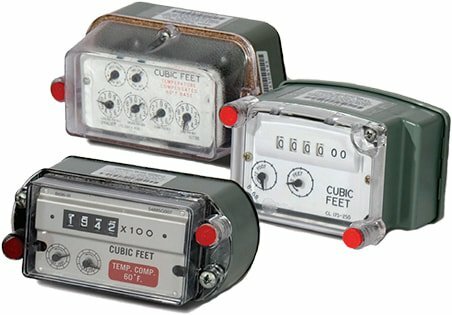 Utility grade gas submeters which provide the highest accuracy to help ensure all of your utility data is captured. Byram has access to all different types of gas meters, so that we can provide you with the correct hardware for your job. ​Please contact a Byram AMI representative for further details. Available for new construction and retrofit applications, Byram’s gas module provides timely and detailed meter data for more accurate billing and improved customer service. Compatible with multiple gas meters, the module can be installed seamlessly with minimal downtime. Please contact a Byram AMI representative for further details.